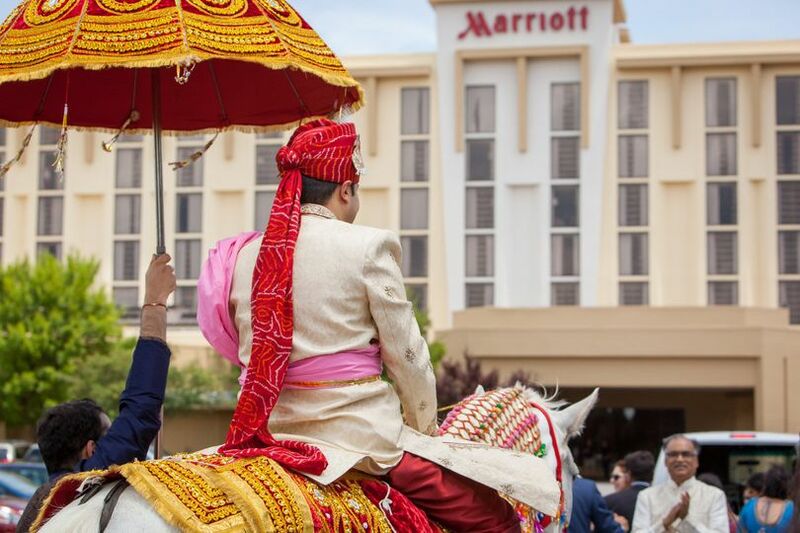 A banquet hall wedding venue in Greenville, South Carolina, Greenville Marriott boasts contemporary luxury and charming Southern hospitality. 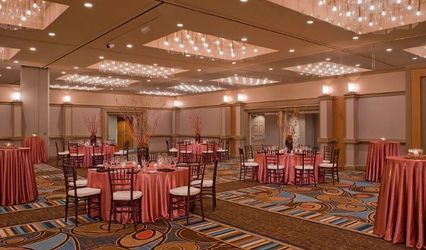 They can accommodate a range of events of a variety of sizes, and each event space can be decorated to match your theme. 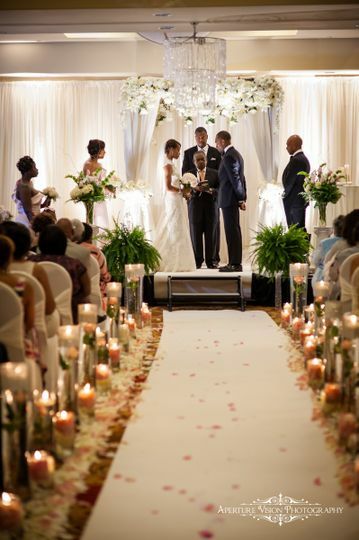 Their friendly and professional staff will work with you to see your vision is brought to life, and will ensure you and your guests have an experience you’ll cherish for a lifetime. 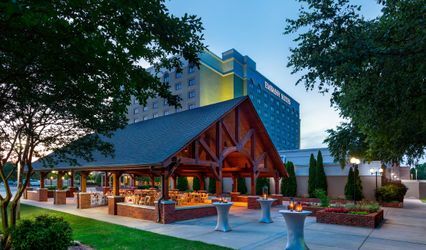 Greenville Marriott has 14 event spaces for a total of 13,000 square feet of flexible space, which can accommodate wedding ceremonies, receptions, and rehearsal dinners, as well as elopements, showers, and engagement parties for groups between 10 and 300 people. They also have covered and open outdoor space if you desire a beautiful wedding while enjoying the lovely South Carolina weather. 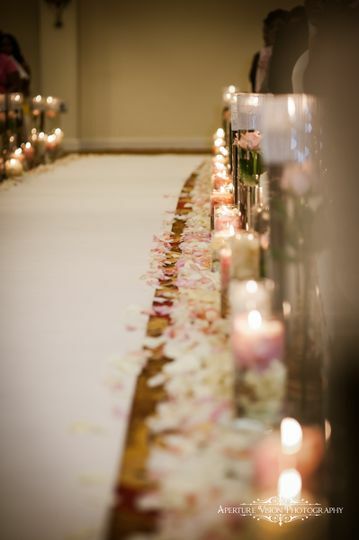 For wedding party preparations, get-ready rooms are available for your convenience. 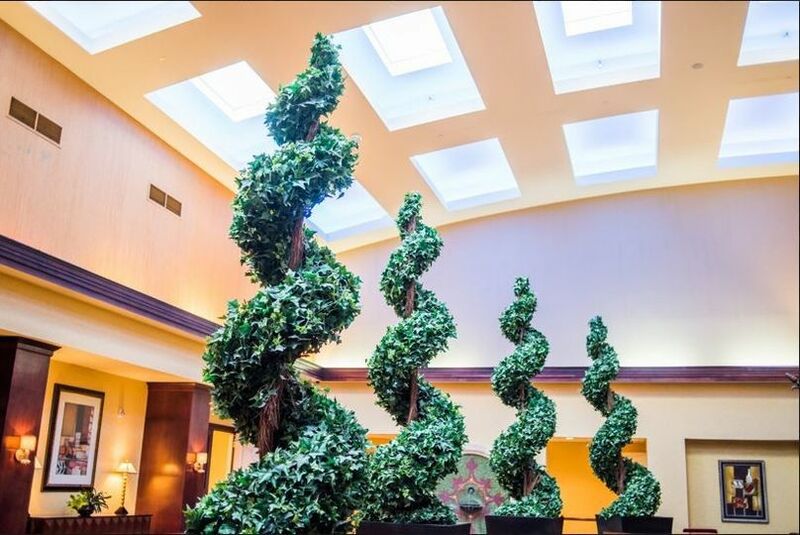 Along with event spaces, Greenville Marriott offers Wi-Fi and lighting and sound service, as well as set up and clean up for your big day. 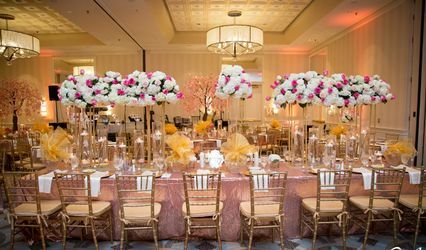 A range of event items are available, including audio equipment, centerpieces, and tables and chairs, as well as dance floors, drapery, and furniture for decor. 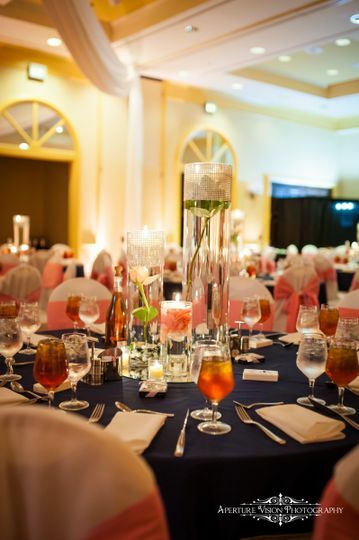 To help ensure your event is a complete success, they also have experienced in-house event planners to assist you throughout the process. 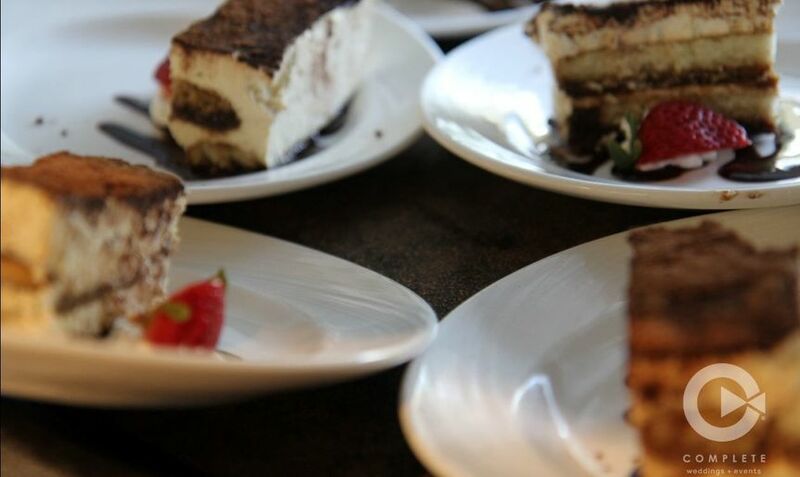 Their in-house catering staff will create mouthwatering menus for your event that will have your guests raving over each bite. 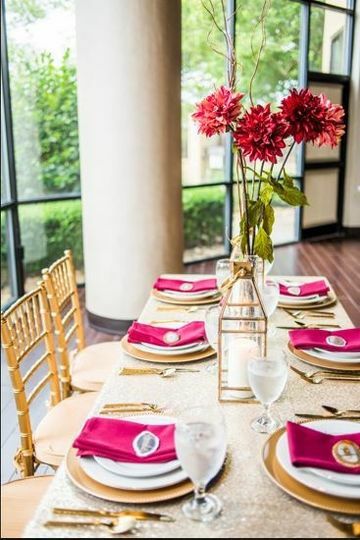 Whether you desire a buffet or family-style meal, plated dinners with desserts, stations, or a cocktail reception with hors d’oeuvres, they’ll ensure everything matches your vision and tastes. You can also choose to have a cash or open bar with a variety of house and premium beers, wines, and liquors, along with specialty and signature drinks. 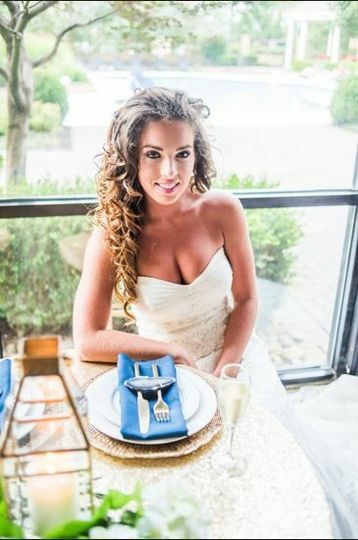 Bar and catering services include bartenders and servers, as well as barware, china, flatware, glassware, and linens. 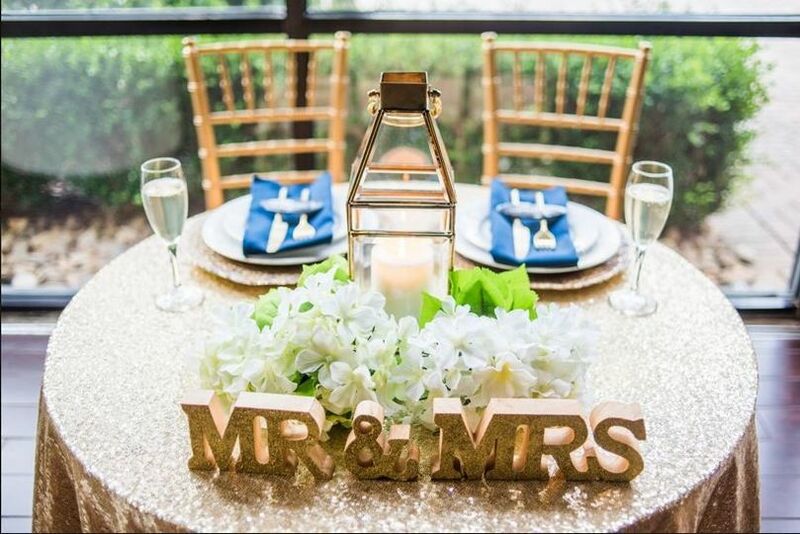 With 203 redesigned rooms, including three Executive suites and one Presidential suite, the Greenville Marriott can host small or large groups for your big day. Rooms are comfortably appointed and feature work desks, mini fridges, and complimentary amenities for your convenience. Lauren and her team are amazing! The highest integrity and quality, and treat you like family. So easy to work with and get to know. Like your new best friend! If you want a nice place in Greenville, this is a beautiful place! The staff are very responsive, and helpful! Payments were easy, food is amazing and I am excited about my wedding! Lauren was THE BEST hands down. She made a difficult situation with a vendor be the most beautiful outcome ever. I applaud her for her professionalism because she had to handle rude behavior. We will definitely use them in the future. love their menu. i had a meal in mind and most of the hotels in the area do not have anything like what i wanted on their menu and it would have cost much more to have a special menu created just for our event. i also love that this hotel has an event planner on staff. that makes things very simple. the closeness of the hotel to the airport was great too.